Tis the Season of Christmas! Yet Do You Hear What I Hear? 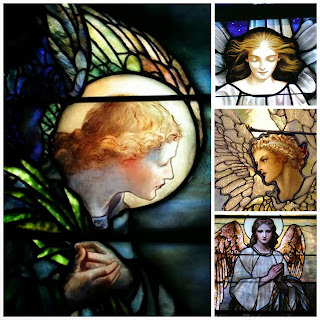 Gloria in excelsis Deo This is the time of year that even the secular world focuses on angels. Soak in the images of angels, the first heralds of the Good news to the poor. They will inspire you to praise God with a joyful heart. What a wonderful way to prepare to celebrate the birth of Christ.